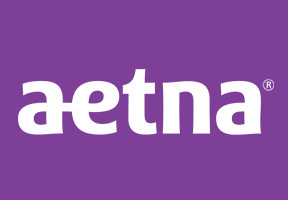 Aetna Health Insurance (Thailand) Public Company Limited, part of Aetna Group, offers an extensive range of travel and Thailand health insurance policies to expats, visitors, and locals. This health insurance provider continues to expand its presence in Thailand since its acquisition of Bupa Thailand's operation, which was announced in July 2017. Receiving detailed information and advice on Aetna is possible by completing the request form at the top of this page. Our staff can also provide you with information on Aetna or on Thailand health insurance in general and they can be contacted directly here.